There are two things I think of when I think of the Wampa from The Empire Strikes Back. 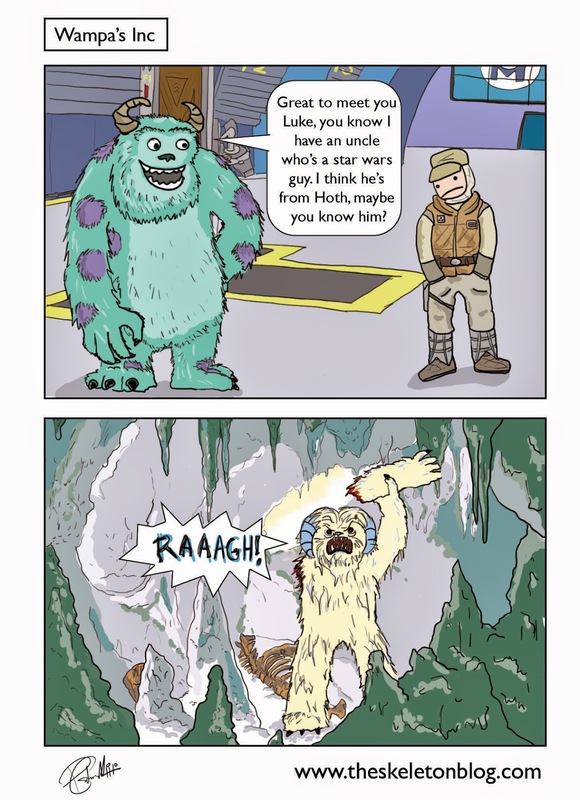 The first is the story that the Wampa attack was created to explain Mark Hamill's facial injuries that he sustained during a car accident. This is apparently not true. 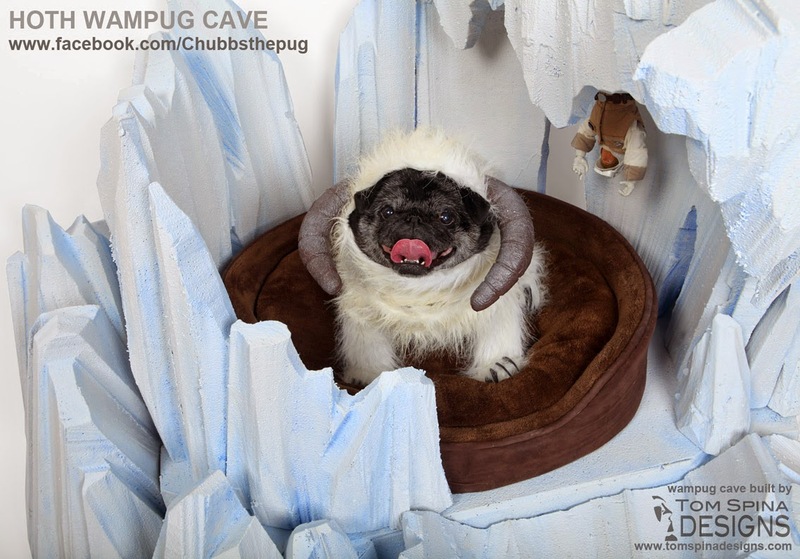 The second thing I think of is the Wampug.